bebop spoken here: Preview: Jazz comes to Fenham! 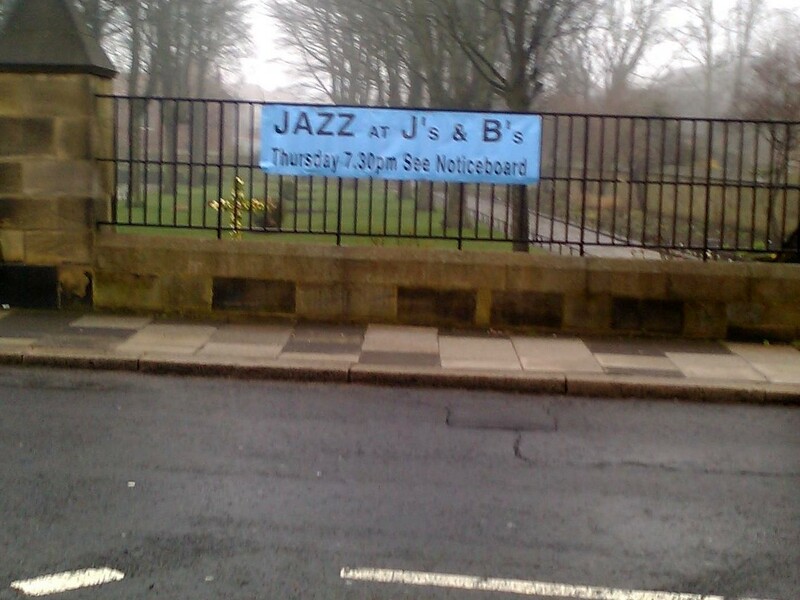 Tomorrow evening (Thursday, April 19) a new series of jazz concerts begin at St James’ & St Basil’s Church in Fenham, Newcastle. The church recently acquired a new piano and it just so happens that one of Britain’s finest jazz pianists will be performing at the inaugural concert. As piano trios go, the line-up takes some beating…Paul Edis, piano, Andy Champion, double bass and drummer Adam Sinclair. Expect to hear a classic jazz piano trio performance, one could say a ‘history of jazz piano’ with, perhaps, two or three original compositions by Dr Edis. Accompanying him on the gig are Andy Champion, (‘first call’ and ‘prodigious technique’ spring to mind), and Adam Sinclair, described once upon a time by Simon Spillett as the ‘sartorial’ Adam Sinclair (Adam was wearing a tie!). Tomorrow’s concert begins at 7:30pm. Admission is £6.00. Refreshments will be available and there is nearby on-street parking. For those wishing to travel by public transport, there is a very convenient bus service from Blackett Street (Eldon Square). The 63 service stops opposite the church (journey time approx 8 minutes). 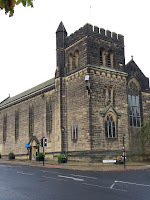 St James’ and St Basil’s Church stands at the junction of Fenham Hall Drive and Wingrove Road North (postcode NE4 9EJ). 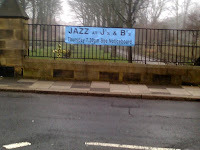 Jazz comes to Fenham!